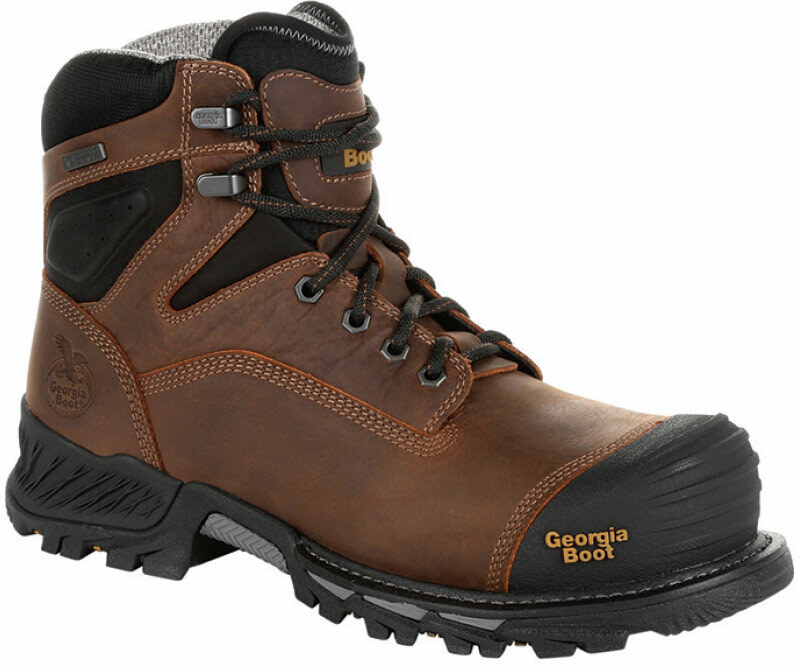 Every season, workers seek the right boots and shoes to get them safely and comfortably through long days on the job. Style is a major concern as well, but if the product is not up to code then it’s a non-starter. significance. The members of Generation Sneaker demand lightweight comfort and crossover appeal suitable for on-the-clock and after hours. resumés are loaded. Forget employee of the month, these could be employees of the season. Resume: Suitable for workers who want the comfort and style of a sneaker and the protection of a work boot. 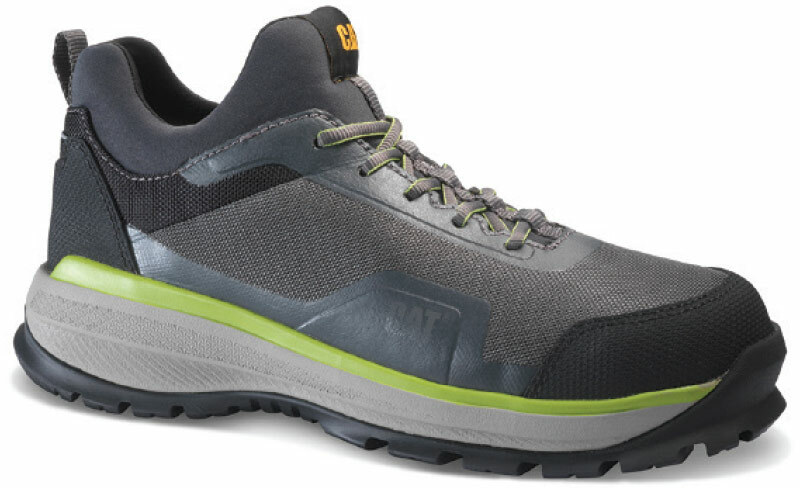 Safety specs include a Vibram MegaGrip Pro sole, Cordura ballistic textile upper for military grade durability and an ASTM-approved alloy toe that is lighter than steel and thinner (read: roomier) than composite. 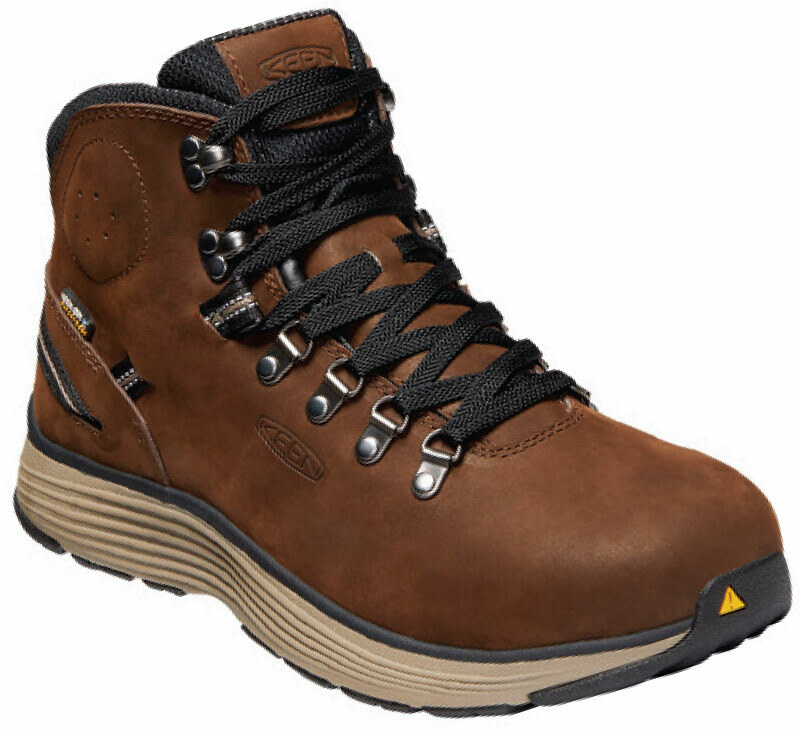 Comfort features like Cat’s proprietary Duofuse midsole blends rubber and foam that offers 40 percent more resilience and 30 percent more abrasion resistance than standard EVA, enabling workers to remain on their feet all day. Resume: Part of Easy Street’s Easy Works line, the Peyton features a unique lacing system that retains its stretch all day for easy slip-on and off wear and a forgiving fit, reducing pressure on the instep. Generously padded and lined in comfy tricot for a guaranteed feeling of softness, the supportive insole features an impact-absorbing arch cookie with stress-reducing technology for all-day wear, which is just what nursing and culinary professionals demand. The slip-resistant outsole has textured rubber inserts that grip the surface and channel away liquids. Resume: The women’s driving moc was built for ladies who need a safety toe, but do not want to wear a men’s work boot made in women’s sizing. 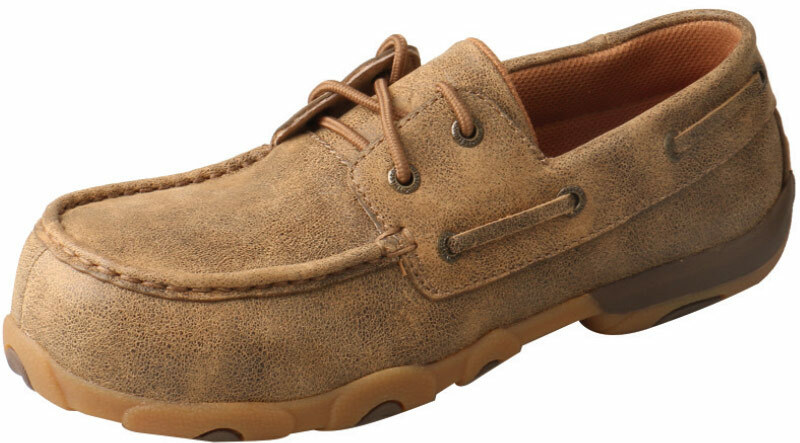 In addition to Twisted X’s usual comfort features and a composite toe, the soft brown leather and boat shoe ties looks like a shoe a woman could run errands in all day. Resume: Packaged in Dr. Martens’ customary rebelliousness aesthetic, the Maple Zip comes in soft, industrial-grade tumbled leather and features a protective toecap, slip-resistance outsole and a Softwair anatomically correct Memory Foam footbed for all-day comfort. 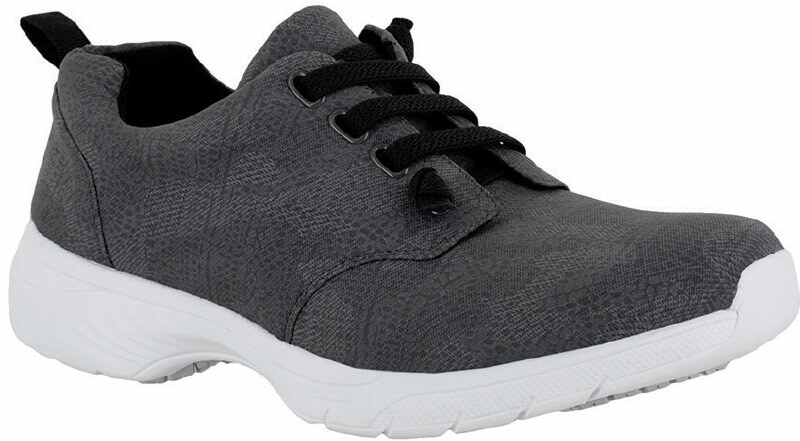 In addition, its underfoot grid pattern promotes air flow around the foot to compliment the anti-bacterial mesh cover which helps keep your feet dry and odor-free. 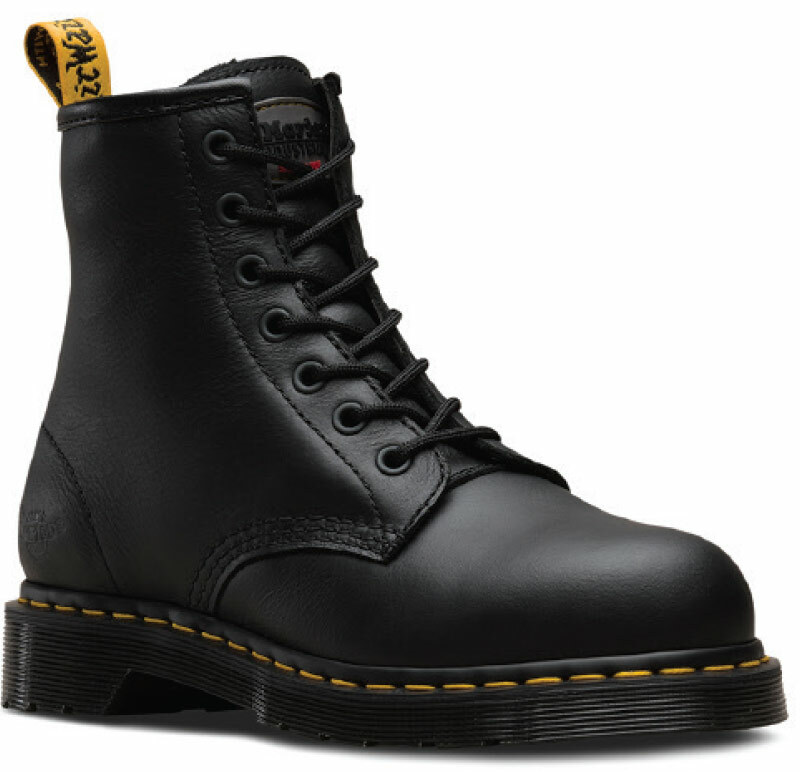 Recommendation:“Constructed from soft, work-grade leather and padded tongue for extra comfort, this new style doesn’t make our customers compromise between style and function,” says Sam Breese, head of product, Dr. Martens Americas. Resume: This hiker-inspired style appeals to all consumers looking for a boot that can be worn on and off the job site. 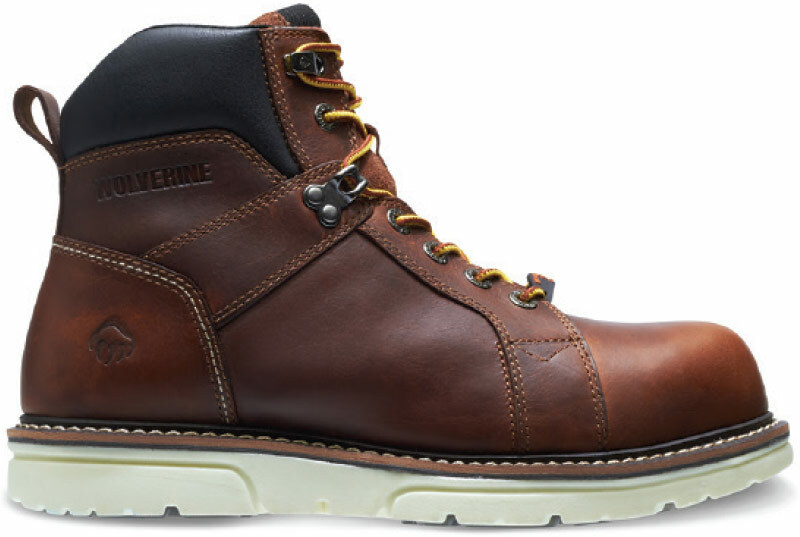 In the I-90, Wolverine’s tried-and-true DuraShocks layered footbed that absorbs shock and returns energy gets a makeover on a lightweight pattern with added comfort features on par with an athletic shoe. Aesthetically, the style maintains endemic wedge lines while using classic leathers with Taslan laces. 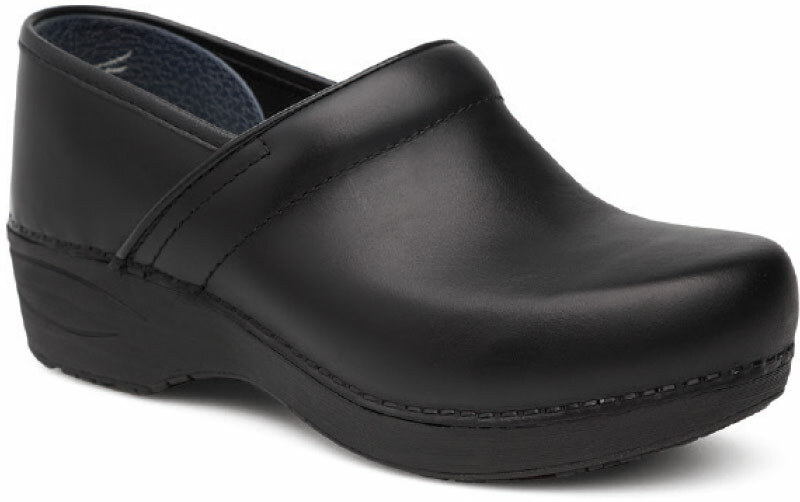 Resume: The XP 2.0—Dansko’s lightest weight clog to date—includes a cushioned, supportive and ergonomically designed removable PU footbed with Dansko Natural Arch technology for all-day comfort. A slip-resistant rubber outsole keeps the wearer safe on dry, wet and oily surfaces, and the range of colorways from traditional black to wine and denim offers a little fun for healthcare workers, culinary professionals, educators and anyone who spends all day on their feet. Recommendation: “We’ve taken the very best features of the Dansko Professional clog and the Dansko XP and brought the consumer a significantly lighter weight solution, resulting in an even better experience for those who are on their feet all day,” says Sal Agati, executive vice president, Global Sourcing and Design. 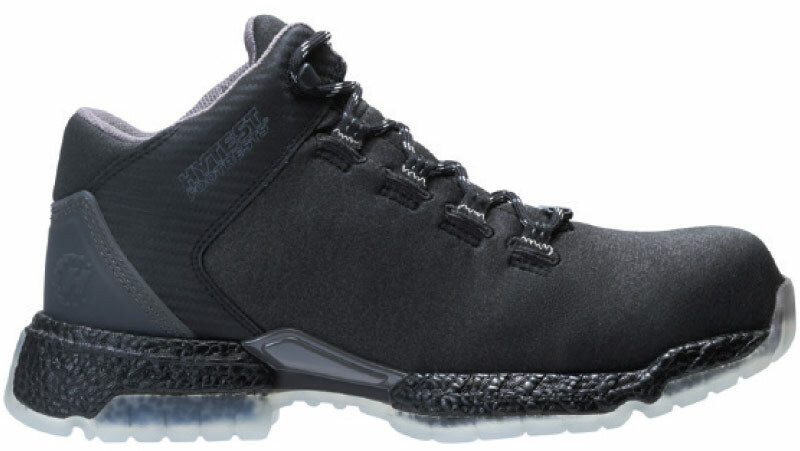 Resume: Available in men’s and women’s styles, the CoolTech Athletics is lightweight and comfortable—suitable for light duty warehousing jobs and other indoor work environments. The 360-degree cooling fabrication used for the internal booties and the top cover of the footbed keeps feet cool. Protective features like the dual colored Vibram Speedsole for slip-resistance and the Nano Toe non-composite safety toes round out the design. 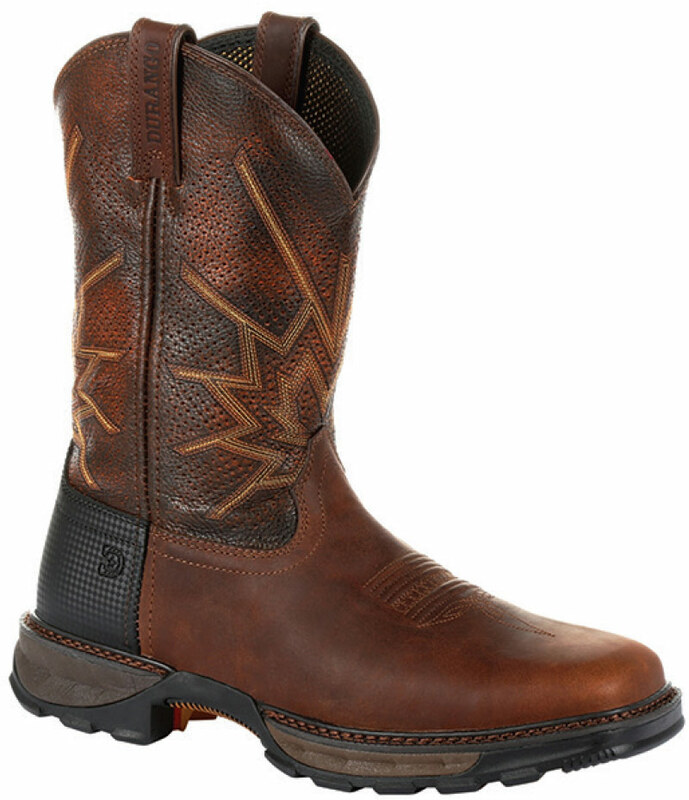 Resume: Designed for both comfort and safety, Rocky’s western-inspired pull-on boot marks the industry’s first ASTM certified, externally attached protective toe. Built with lightweight flexible cement construction and Rocky’s Rebound cushioning midsole, the external composite toe guard gives toes space without compromising safety. Resume: Aimed at women ages 18 to 35 who want the comfort of a sneaker for work primarily in the medical and service industries as well as a busy lifestyle. 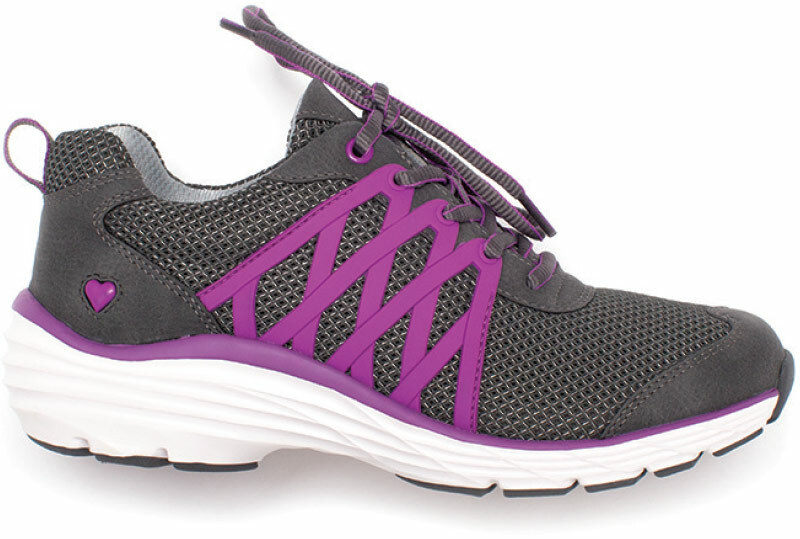 The lightweight and flexible style features eye-catching sporty lines and breathable mesh uppers. The proprietary Align Orthotic technology helps place feet in a more optimum position to assist with proper alignment and support of the rest of the body. Resume: Hytest listened to its work boot customers in the 25- to 44-year age range with the creation of this athletic-inspired trainer. The FootRests 2.0 tri-layer, anti-fatigue footbed is anatomically shaped and an arch tech plate supports the foot for all-day cushioned comfort. The Xergy anti-fatigue foam midsole absorbs shock and returns energy to increase stamina. The nanotechnology safety toe is lightweight and an oil-, slip- and abrasion-resistant TPU outsole with Superflex grooves in strategic zones provides comfort and maximum flexibility. 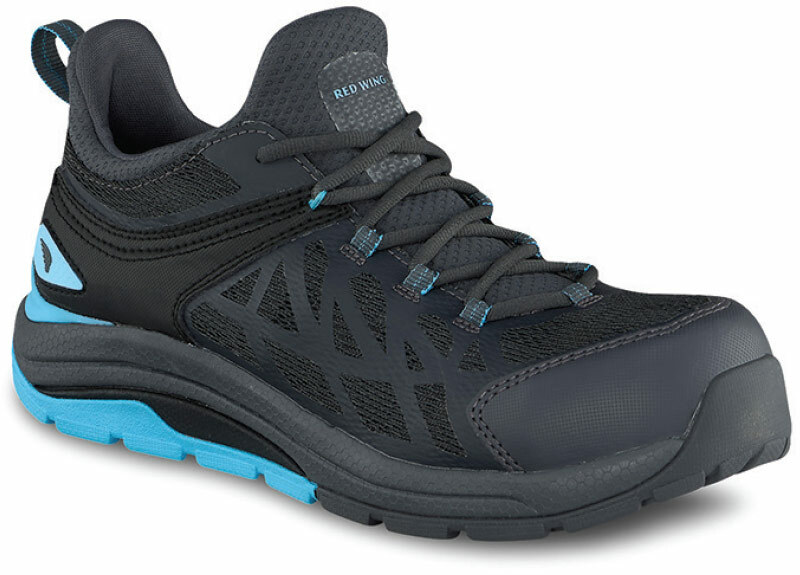 Resume: This outdoor-meets-athletic work boot features new Keen.Rebound comfort technology for a lightweight, compression-resistant midsole paired with a removable PU footbed for all-day cushioning. The Manchester is crafted from full-grain, waterproof leather and features a Keen.Dry waterproof, breathable membrane that allows moisture out but never in. 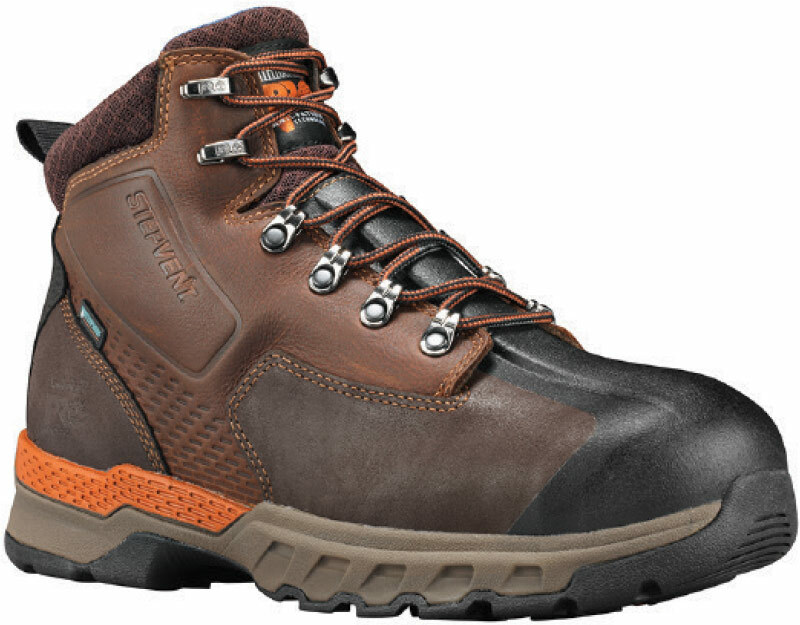 For safety, the style is outfitted with Keen’s signature asymmetrical aluminum safety toe that exceeds ASTSM safety standards; slip-resistant, non-marking rubber outsole that meet Mark II and Satra standards; and reflective webbing for visibility. Recommendation: “The Manchester brings an elevated level of comfort to our customers who are no strangers to long days on their feet and at the job site,” says Robin Skillings, global marketing director. “Keen.Rebound is an innovation we are very proud of and hope to incorporate into future designs. Resume: This style is a far cry from the stiff, hot cowboy boot of yore. The Ventilated Maverick keeps feet cool with a fully ventilated shaft for maximum air flow and a five-density, three-layer outsole system for optimum comfort. Durango’s X-Treme Comfort removable PU footbed with memory foam support feet and the X-Pand system of hidden gore expansion for a universal fit allows easy-on/off. Recommendation: “This is an exciting new product collection that’s extremely comfortable, lightweight and durable, while being offered at a great price point,” says Mike Fuller, vice president and general manager. Resume: The Rumbler collection was built for heavy duty work environments without the heavy duty weight. The outsole technology allows the boot to be lightweight, incredibly durable and performance ready. The rubber outsole contains an internal cushioning EVA midsole encapsulated in an external TPU heel stabilizer. It provides great resistance against oil, chemical, abrasion, heat and slips. Recommendation: “This collection exemplifies Georgia Boot’s commitment to lightweight, comfortable work boots that will hold up under tough conditions and still look great at your kids soccer game,” says Scott Gales, vice president and general manager. 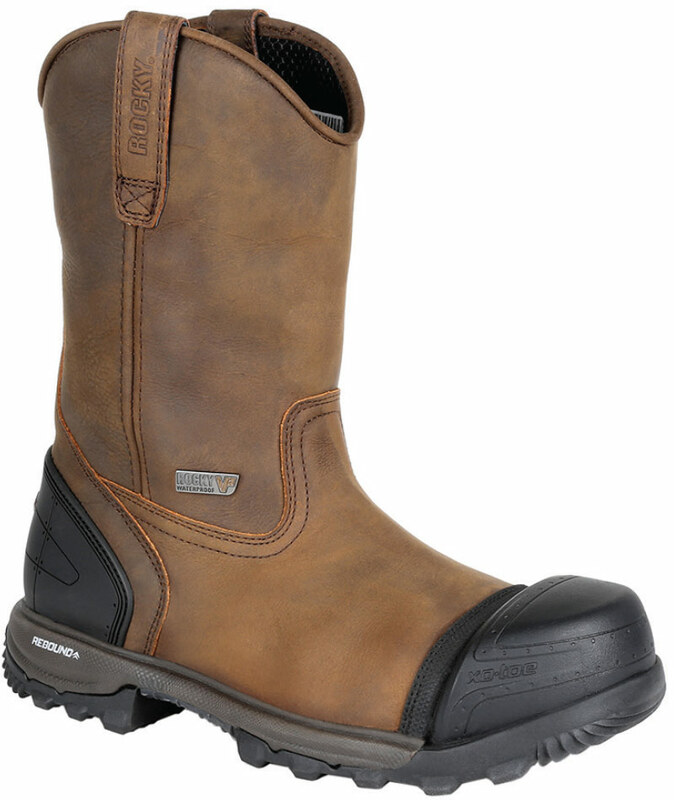 Resume: The Downdraft is perfect for keeping feet cool at construction sites regardless of weather. The brand’s exclusive StepVent Technology promotes breathability by forcing air to move through special channels inside the boot that lead air out through the upper, keeping feet drier and more comfortable.